Longview is a wonderful place to live; we enjoy such a diversity of features in this area that there is truly something for everyone! Longview has it's own symphony, art museum, historical museum, community theater & children's theater, just to name a few. Multiple civic clubs and special-interest clubs are active here, as well as numerous volunteer opportunities. Longview is a Designated Retirement Community, with excellent healthcare facilities including 2 major hospitals, 3 emergency centers and many other specialty clinics available. New restaurants & retail businesses are being built and opened all the time, to offer more options for Longview shoppers & diners! When you just want a little MORE shopping/dining/entertainment, Shreveport is 1 hour away, and Dallas only 2 hours...all in all, Longview is a community to consider, and one we love! Surrounding smaller communities offer country life, lake life, hunting, some very good school districts and expanded employment opportunities. To get more detailed information about Longview, check out our Chamber of Commerce site! 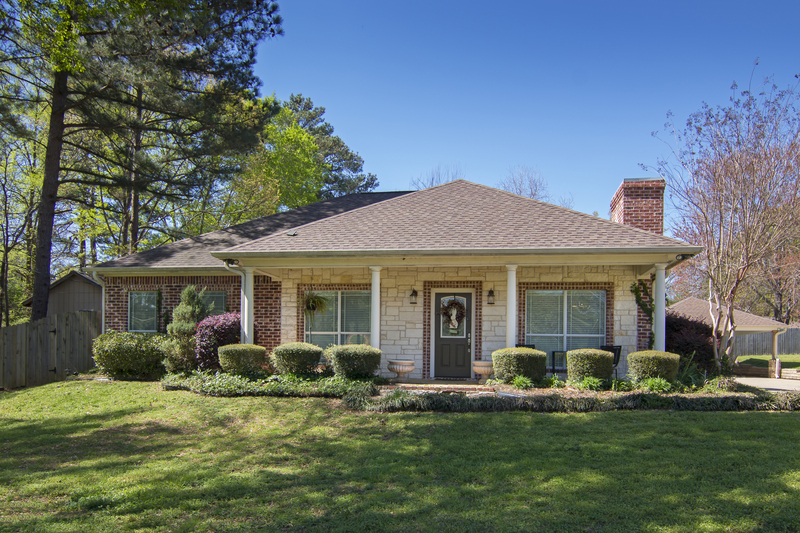 Use our SEARCH feature to find all current properties for sale in Longview and surrounding areas. When you find something interesting, or have a question, please contact us! We are eager to show you houses, help you find just the right one, and guide you through the buying process! Is it time to move up to a larger home? Are you leaving the area due to a job or relationship change? Or perhaps you need to sell a house in the settlement of an estate. Whatever your reason for selling, we would like to help you accomplish your goals! Contact us to learn our strategies for selling your home quickly and for the most money! FEATURED BLUE SKY GROUP LISTINGS!